Did someone say something about a square con? NOTE: The title is NOT a typographical error. It is a commentary raised by the discussion, below. With the flurry of legislative action last month, the only bill that I commented on was the American Innovation $1 Coin Act (Public Law No: 115-197) because it was the only one that is the law. The others were just introduced and may not be passed out of committee. But that has not prevented speculation and discussion about the potential for these potential commemorative coins. Based on the email buzz, the two bills of interest are the Integration of Baseball Commemorative Coin Act (S. 3283 and H.R. 6469) and the Carson City Mint 150th Anniversary Commemorative Coin Act (H.R. 6221). 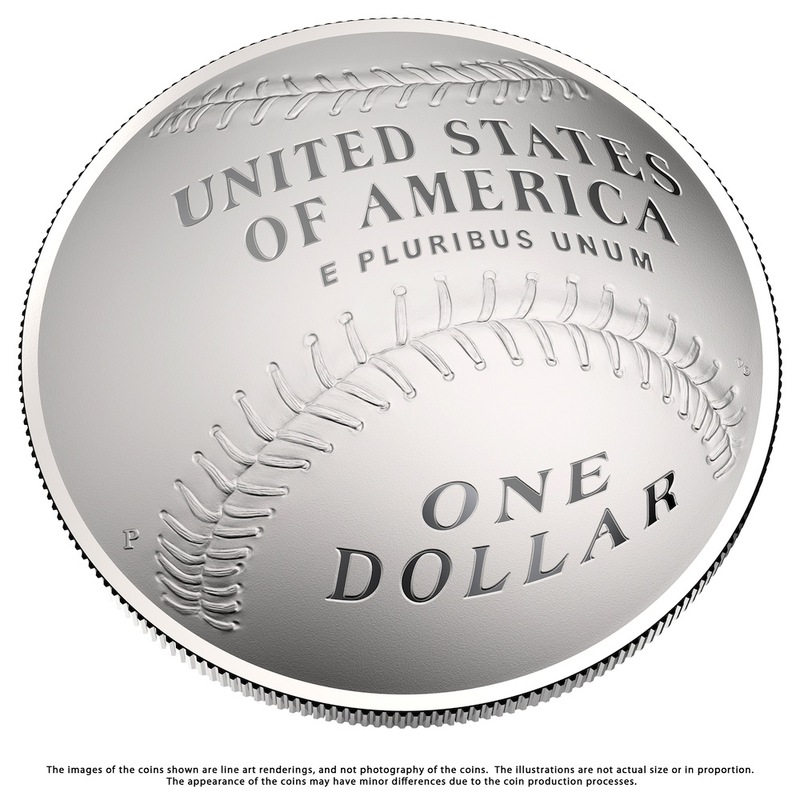 For those commentators who cannot read simple English, it says that the design “shall depict a baseball diamond.” Nowhere in that sentence does it say that the coins have to be shaped like the baseball diamond. A depiction and the shape of a coin are two different concepts. Trying to understand where the idea that the coins would be square, a review of the official statement issued by Sens. Tim Scott (R-SC), Cory Booker (D-NJ), and Rep. Roger Williams (R-TX) as co-sponsors does not mention the shape of the coin. What might have confused the issue was a report in The Hill that former Montreal Expos and Chicago Cubs legend Andre “The Hawk” Dawson talked about the coin minted in the shape of home plate. While Dawson was a great ballplayer and earned his place in the Baseball Hall of Fame, he is not a member of Congress and, apparently, did not read the bill. The commentary about the shape does not take into consideration what the bill actually says. Aside from talking about it like it will be the law, it does not take into consideration that the bill is now in committee with less than 90-days to go until the mid-term elections. Without turning this into a political analysis blog post, there will be contention regardless of the outcome of the election. With the late introduction of this bill and the current political environment, the likelihood of this bill passing both chambers before the end of the session is highly unlikely. A correspondent asked “Wouldn’t it be cool if the Carson City commemorative coins were struck in Carson City?” It does not matter if it is a good idea or not unless Congress changes the law, specifically 31 U.S. Code § 5131 that defines where the branches of the U.S. Mint are located, Carson City is not authorized to strike coins. Unless Carson City is added to that list, even temporarily, the U.S. Mint cannot strike any coins in Carson City. Further, the building that was once a branch mint is no longer owned by the Federal Government. Ownership was transferred to the State of Nevada that runs it as part of the Nevada State Museum. 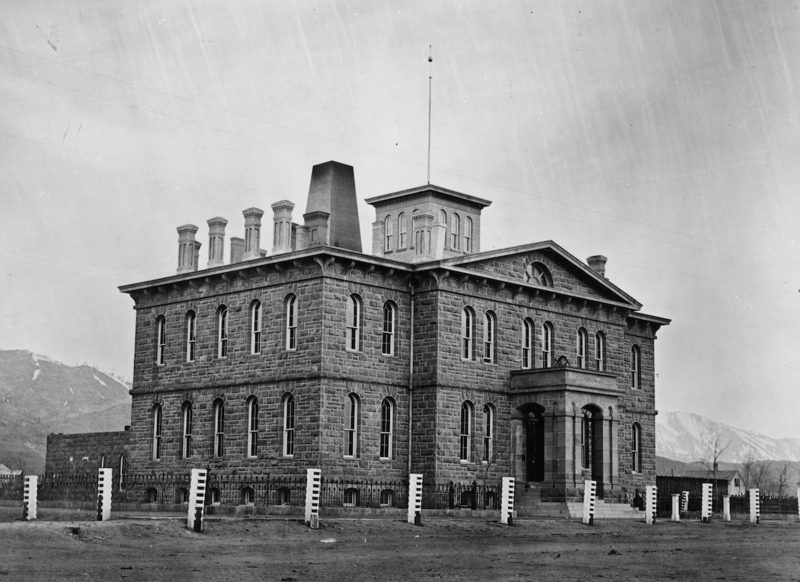 Even though the first press used in Carson City is located in the museum, it may not meet the specifications that are required of the U.S. Mint to strike modern commemorative coins. And both the press and building are not owned by the United State government, a fact that would make those who provide oversight of the U.S. Mint’s operations a bit nervous. While these “what if” questions might make good parlour or message board discussions, allegedly responsible industry journalists and pundits should know better.